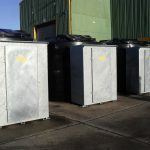 A client recently required multiple fuel tanks for various sites. 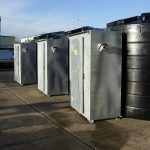 The tanks were to be sited within meters of the sea, thus to be suitable required a storage that could withstand extreme conditions ; extreme low temperatures, wind chill and sea spray. 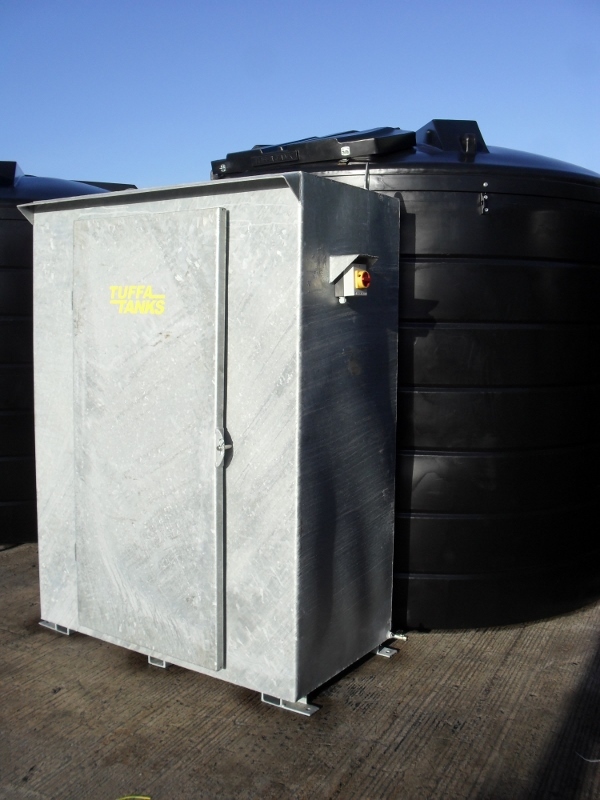 Tuffa manufactured and supplied 5x 10000VBFS Fuel Tanks and 2x 15000VBFS Fuel Tanks to suit the clients requirements. 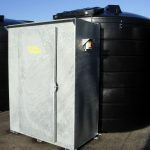 Each tank was fitted with a high flow submersible pump, high accuracy contents reading gauge (+/- 0.5%), 30 meter stainless steel spring driven hose reel, pulsed output flowmeter (100 pulses per litre) for connection to a fuel management system and a galvanised steel lockable security cabinet. For a quotation on something similar, or completely different, please do not hesitate to contact us by completing a web enquiry form.